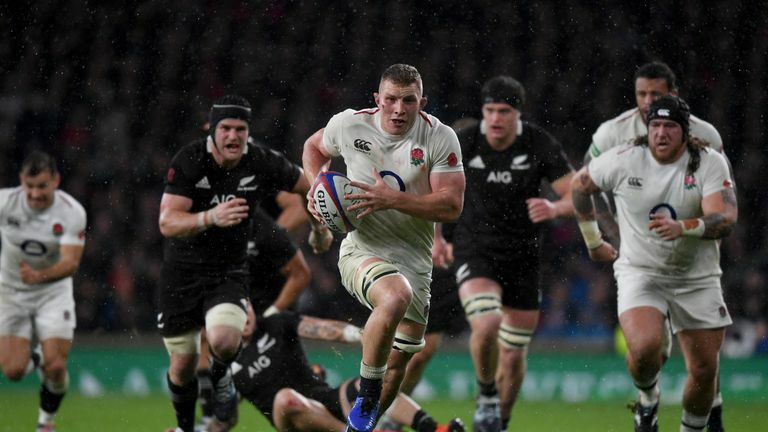 Sir Clive Woodward believes Sam Underhill's disallowed try in England's defeat to New Zealand was a 50-50 call. 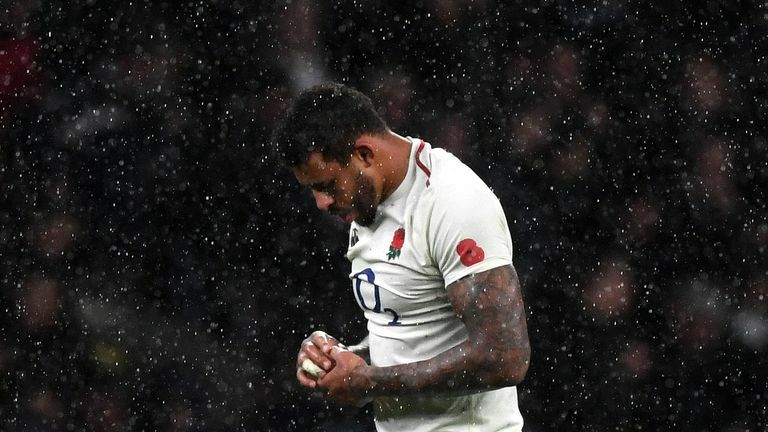 Underhill crossed the line late on for a score which would have given England the lead but it was ruled out for an offside against Courtney Lawes after charging down a kick. 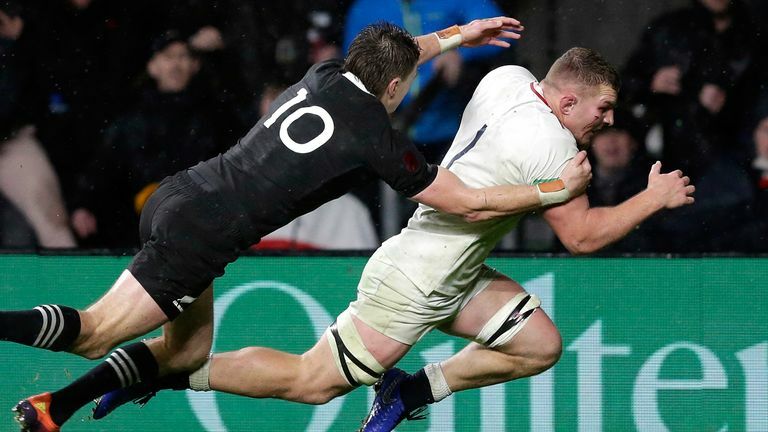 England benefited last weekend after Owen Farrell was not penalised for a contentious tackle in their victory over South Africa but Saturday's decision proved costly in their agonising 16-15 defeat to the world champions. Woodward said: "You need the referee to shout 'ball's out' [of the ruck]. If he shouts 'ball's out' he's onside. If he doesn't shout that and he's not refereeing the game properly it leaves it open to interpretation. This is 50-50 and how you interpret it. "He's got to be behind the back foot of the hind most person at the ruck. It's a 50-50 call and like last week with the Farrell tackle. It can go either way." Woodward thinks Jones will be disappointed at England's failure to win the match but believes the team have unearthed a couple of exceptional performers in the shape of forwards Underhill and Kyle Sinkler. "I think the positives were Sinkler was fantastic," he said. "We saw him on the Lions so he's not new to us but I thought his scrummaging was good against a great New Zealand scrum. But the way he carried the ball and for his defensive work he stood out. "I think Underhill was just fantastic and we've been trying to find this number seven. Tom Curry played great last week until he went off. To me, Brodie Retallic deserved man-of-the-match for winning five lineout balls off us. "But Underhill from England's point of view was their man-of-the-match. The positions we've struggled with, we've suddenly found two sevens over the last two weeks which is hugely encouraging for the future."